Happy Friday! 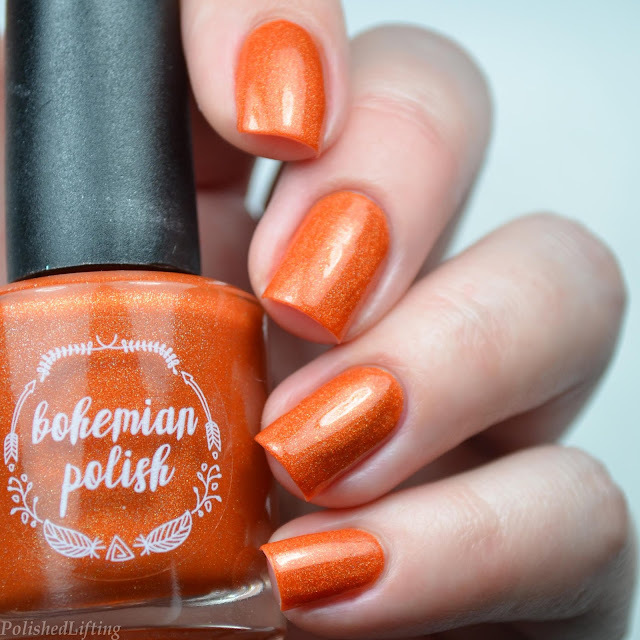 Today's post features the upcoming Ever After Polish Seasons of Love trio. This trio will be launching at PolishCon tomorrow. I wanted to give you guys a preview today so you can plan your shopping! 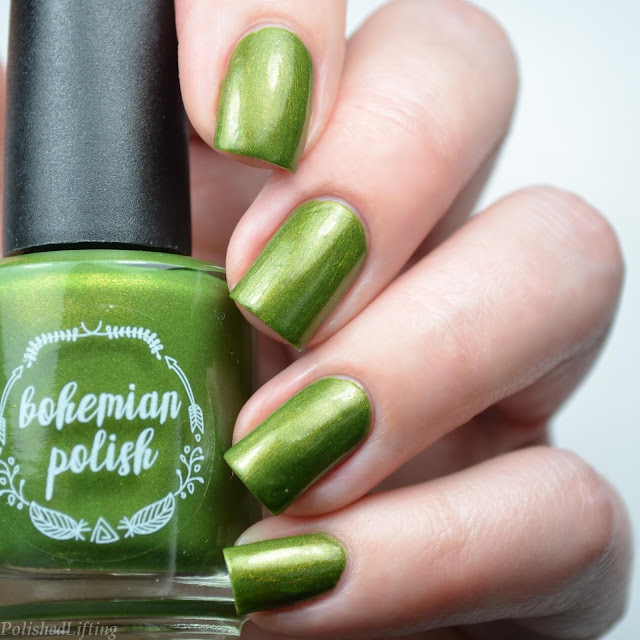 Notes: This is such a crazy unique shade that I've never seen before. I think what gets me the most is that crazy shift! 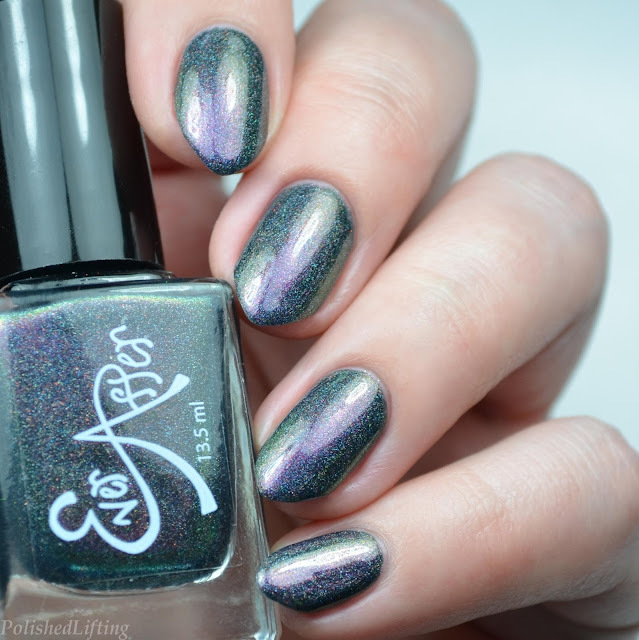 Notes: I am in love with this holo flare! Notes: This is my favorite shade in the trio. I was immediately drawn to the strong shift. You don't have to do anything special to see the shift, it's just there all the time. 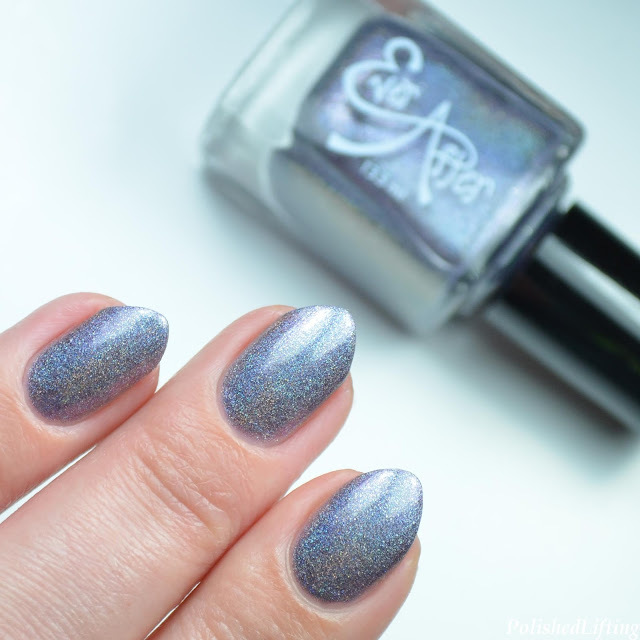 The Ever After Polish Season Of Love trio will be available at PolishCon tomorrow, 4/29. I'm not sure if these will be released online or if they are event exclusives. To learn more about the release info be sure to keep an eye on their Facebook fan group linked below. If you enjoyed this post you might like T-Rex Nail Art featuring Harunouta & Ever After Polish and Ever After Polish Mother of Dragons Box. Hey guys! I'm back with the second collection from the JulieG Spring 2017 release. It's just as fun and playful as the first, so I think you guys will love it! Notes: This super bright pink creme is absolutely flawless! Notes: Trust me when I tell you the silver shimmer is there. It's fairly subtle even in person, but it's a nice finish for this soft shade. 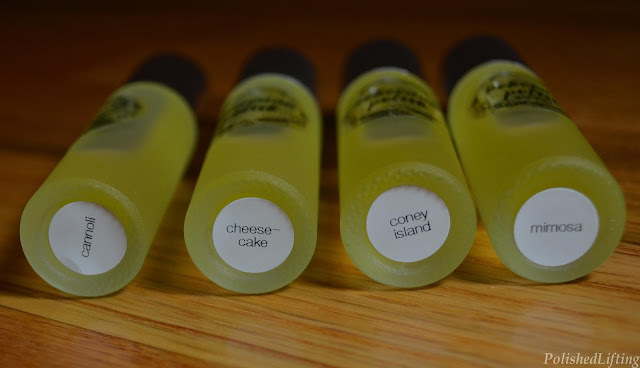 Notes: I was absolutely delighted when this creme hit full coverage with just two thin coats. If you enjoyed this post you might like JulieG Spring 2017 Collection 1 and Bliss Polish Ice Cream Shoppe Tropical Mani. As summer approaches I find myself gravitating toward brighter shades. I think I'm subconsciously trying to chase away the gloomy weather. When I was given the opportunity to swatch and review three new sets from JulieG it was a total no-brainer. I've broken each set down into individual posts so that we don't get them confused. Today we are going to start with JulieG Spring 2017 Collection 1. Notes: I love how tan this shade makes me look. Bikini doesn't need white underneath to be this bright. It's absolutely refreshing. Notes: Dream In Pretty brings a nice balance to this trio. It's not quite as bright as the other two shades, which is nice if you want something a little more low-key. Notes: This is my favorite shade of this trio. The moment I saw it I knew it was going to get a lot of use. I actually rocked a matching mani/pedi for the the first time in years. 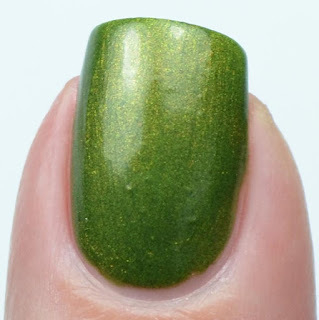 If you enjoyed this post you might like Teal Birds featuring Painted Polish and B Polished Lethe. Happy Monday! I hope you are all having a great start this week. 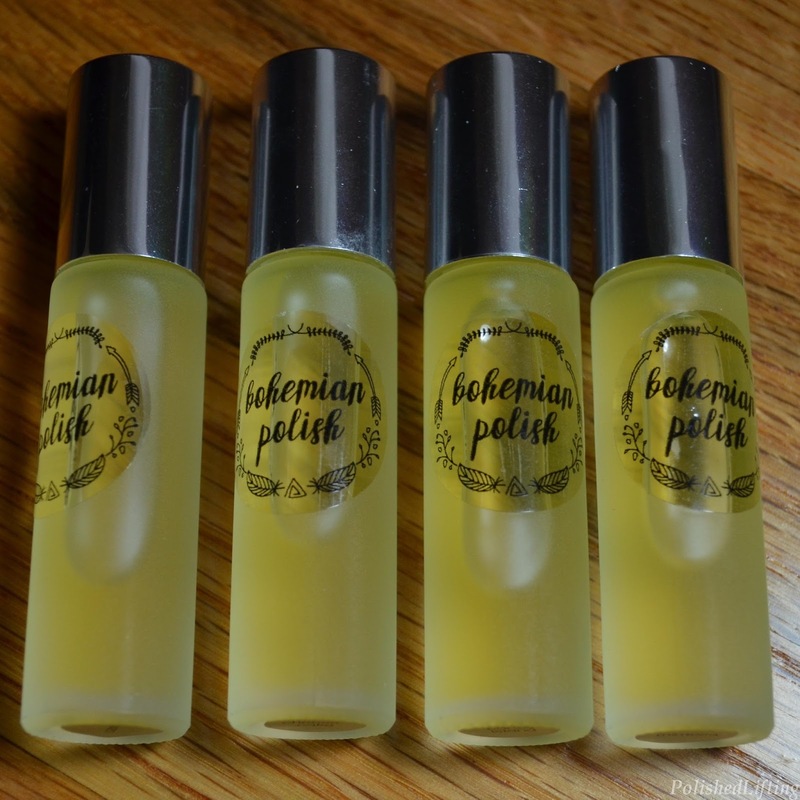 Today's post features the absolutely stunning Bohemian Polish Baltimore Rainbow Collection and her fun new Candied Cuticle Oil scents. Notes: Jellies are making a strong comeback. 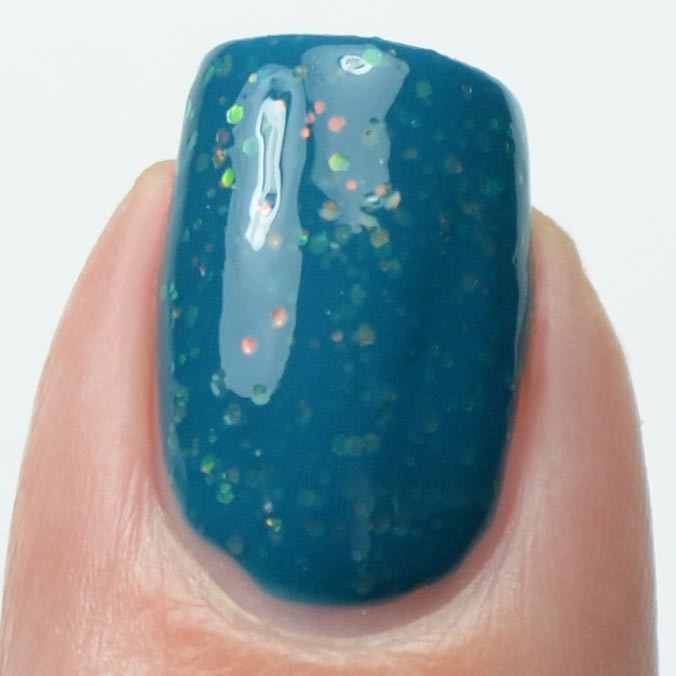 I adore how squishy this jelly/glitter combo looks! 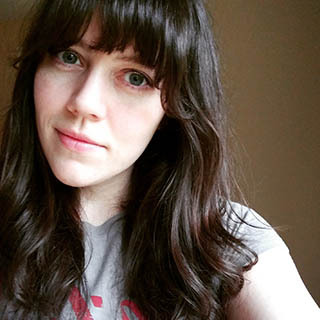 Notes: I don't know how this works, but my favorite indies can make me like just about any color. Orange usually isn't my thing, but I am really drawn to Old Bae. 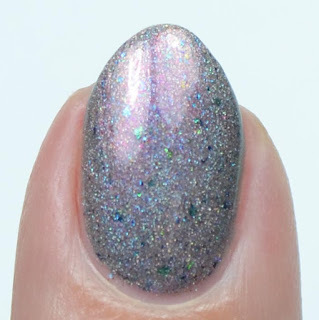 Notes: This is one of my favorite shades in this collection... which may not be saying much because I have four favorites from the Baltimore Rainbow haha. 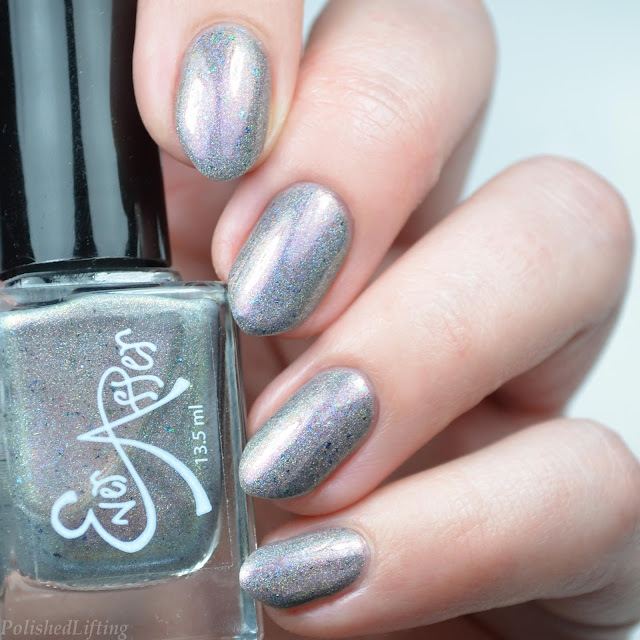 Notes: This is another one of my favorite shades from this collection. 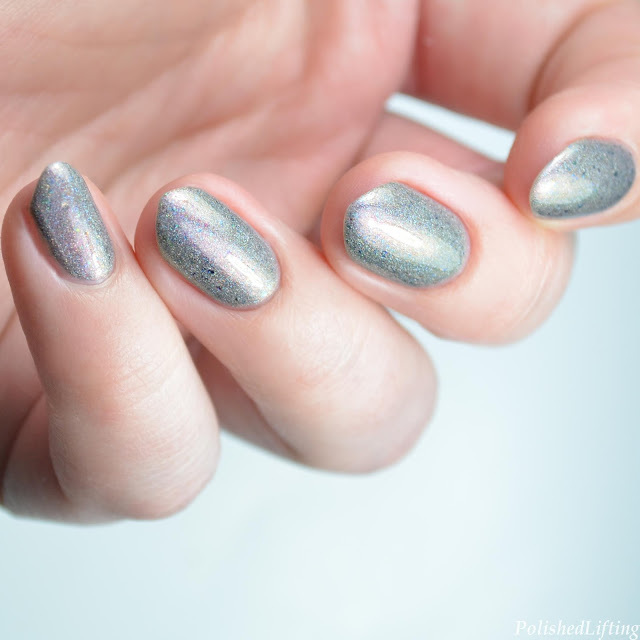 The aqua base with color-shifting glitter is just perfect! 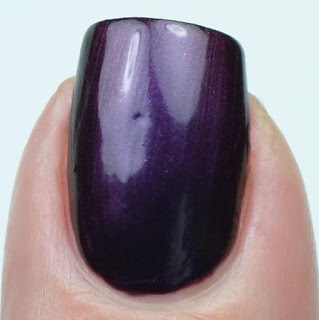 Notes: I can't say that I'm a huge Ravens fan, but I will say that I love this polish. I think Bohemian Polish did a great job creating a Ravens inspired polish. Notes: Holy pink sparkles! At the right angle this has a pretty red flare. Notes: This polish was inspired by the absolutely delicious Berger Cookies. I had my very first Bergers thanks to Jen, and I am entirely addicted. If anyone wants to send me a treat, please send me some Bergers! 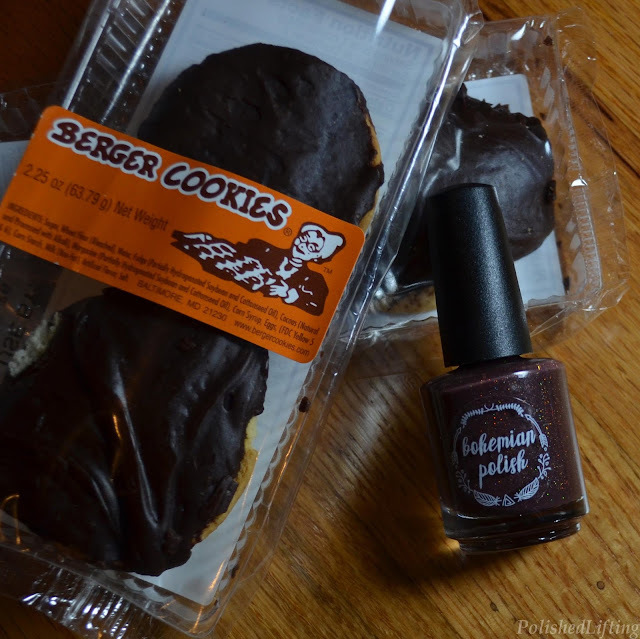 This polish is such a great representation of the cookie. Notes: Nevermore is delightfully shifty. It was inspired by the great and mysterious Edgar Allen Poe. I can't think of a better tribute. Cannoli - smells just as delightful as a fresh cannoli. The only bummer is that you can't eat it. Cheesecake - light, sweet, and smells like freshly baked cheesecake. Coney Island - reminds me of cotton candy mixed with fresh caramel corn. Everything wonderful you would expect to smell at a carnival. Mandarin Mimosa - a light citrus scent mixed with bubbly champagne. 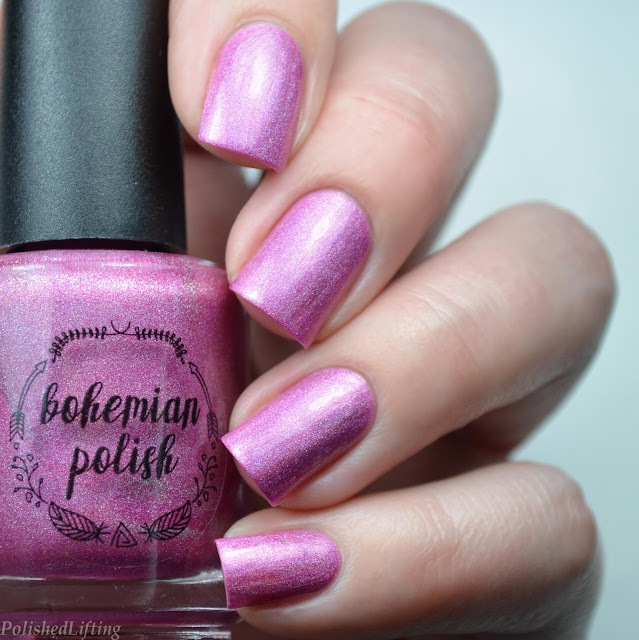 The Bohemian Polish Baltimore Rainbow will be available at PolishCon 4/29 and will be available online the same day. If you order online please note that polish will not ship until Jen is home from the event. 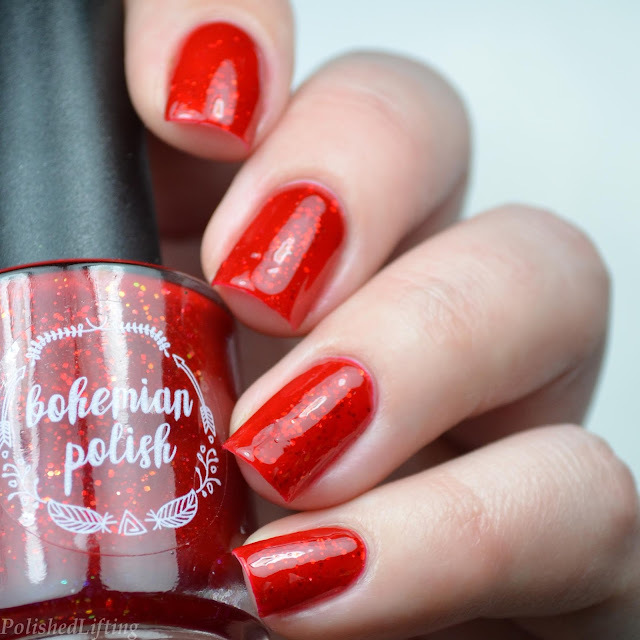 If you enjoyed this post you might like Bohemian Polish Road to PolishCon & Brooklyn Beauties and Bohemian Polish Vegas at Night Collection.